Created in 2013 as part of the MIF Creative programme for the fourth Manchester International Festival, the Choir welcomes women of all ages, faiths, cultures and backgrounds to join us in our journey to promote peace, compassion and understanding through song and silence. The Choir has recently been involved in a number of creative collaborations and commissions with local and international artists including a special performance of a new lullaby composed specifically for the choir by Beth Allen and Jason Singh as part of The Royal Exchange’s event, ‘A NIGHT AT THE THEATRE… ‘ and a five-month project with Manchester International Festival developing a vocal soundscapes to a new commission for MIF15 called ‘Neck of the Woods’, directed by Turner prize-winning artist Douglas Gordon as well as getting involved in many other elements and commissions as part of MIF15. 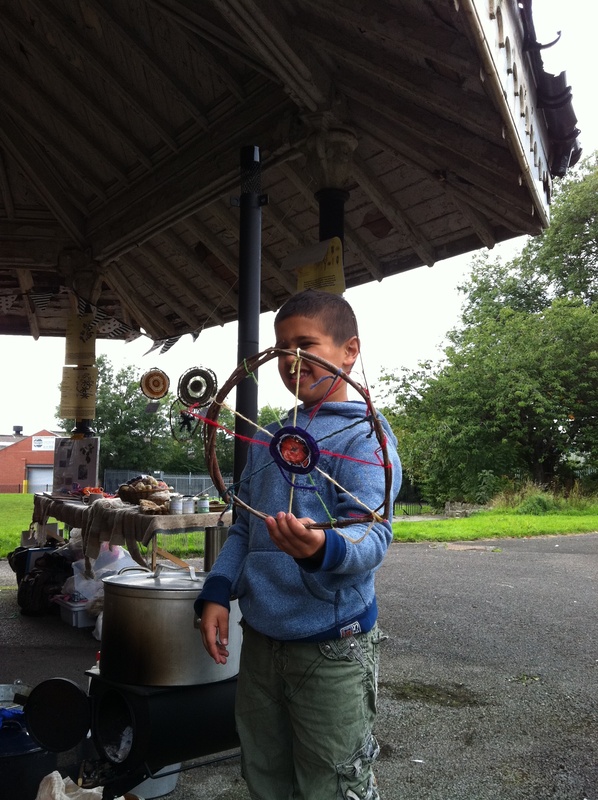 Torange Khonsari engages in participatory art projects using mobile structures and temporary interventions to re-imagine redundant spaces in the city and find those who can become its custodians. 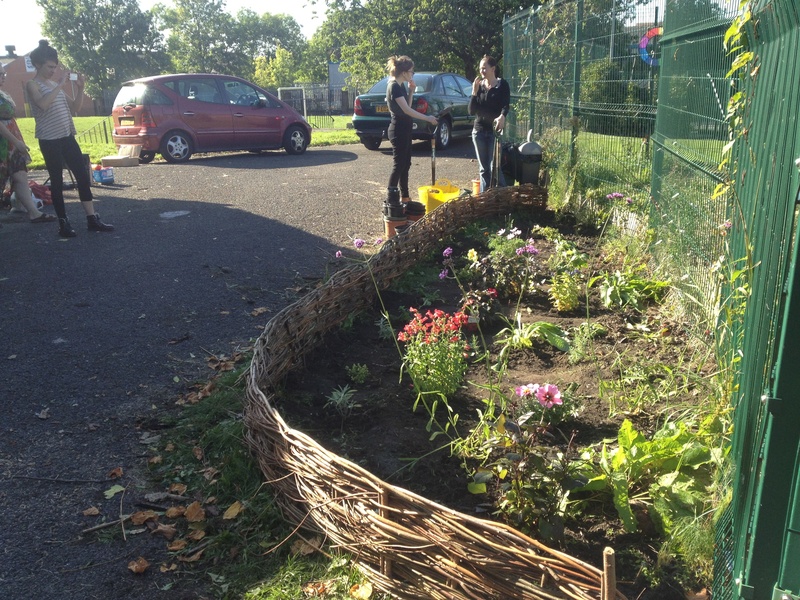 She works with local communities to transform these spaces into public assets. Torange is interested in the transformation of the temporal public actions into permanent moments of trust and ultimately commitment, to reclaim fragments of the city for public interest. 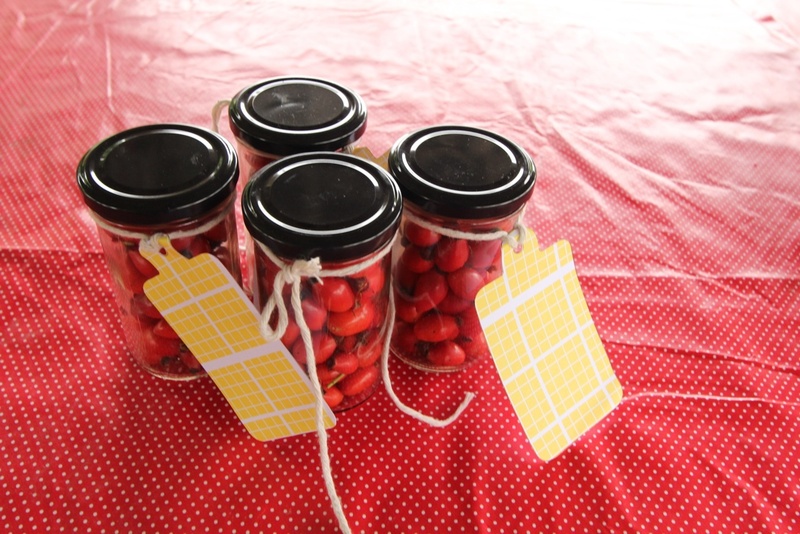 Her artistic interest is in how spaces, artefacts and structures are produced through social relationships. Her practice investigates how this process of collective engagement leads to innovative ways of brining art and culture to the city’s public realm and what lasting impact it can leave behind. 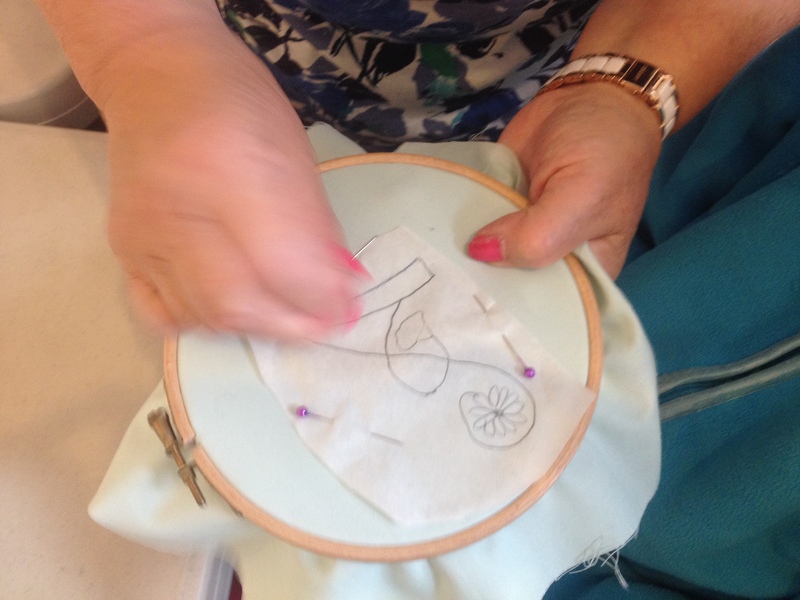 Torange has been working at the Manchester Jewish Museum as artist-in-residence funded by the Leverhulme Trust for the last seven months. 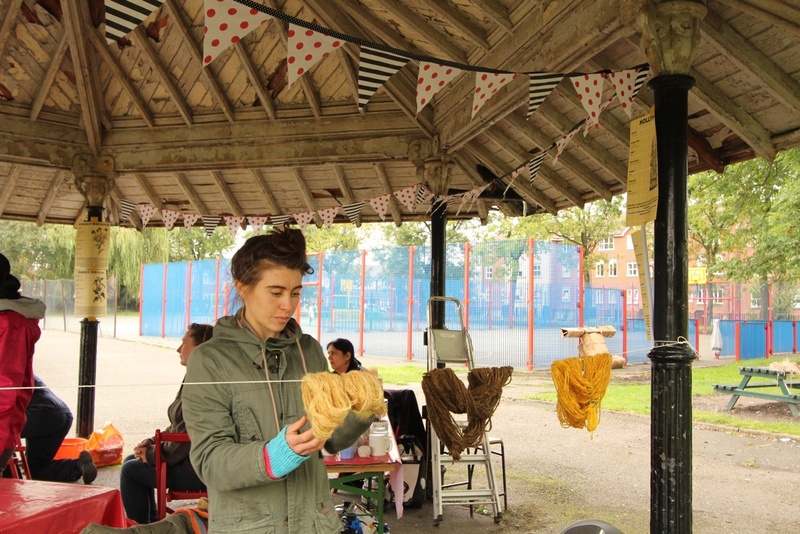 Over this time she has held a range of craft workshops and clubs in willow weaving, dyeing and other textiles techniques, some in the Museum and some in Cheetham Park. 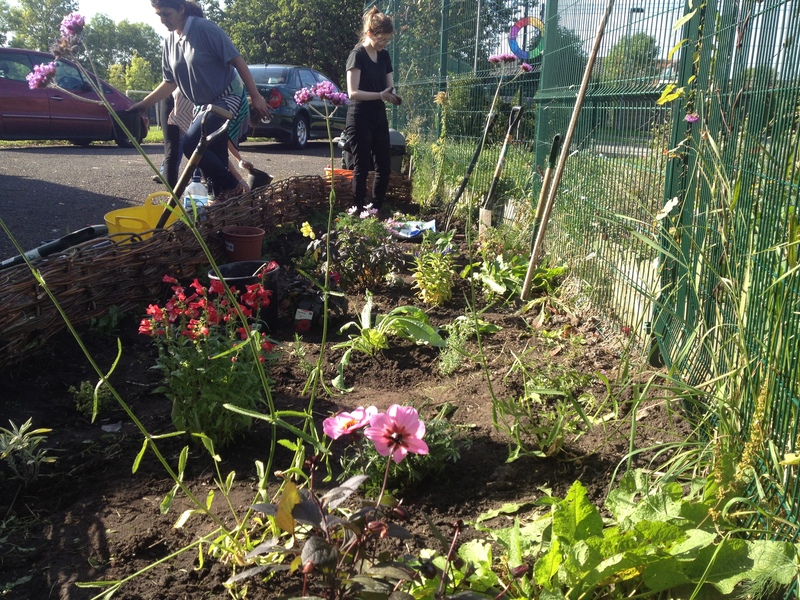 She has also helped established a History Society and a programme of talks and other events which engage local communities in history and heritage of Cheetham Park and the surrounding area. “Cheetham Park was formally opened to the public on 26 September 1885. Nestled between the houses that lined the Elizabeth Street and Sherbourne Street, the park covers a rather modest 5 ½ acres. 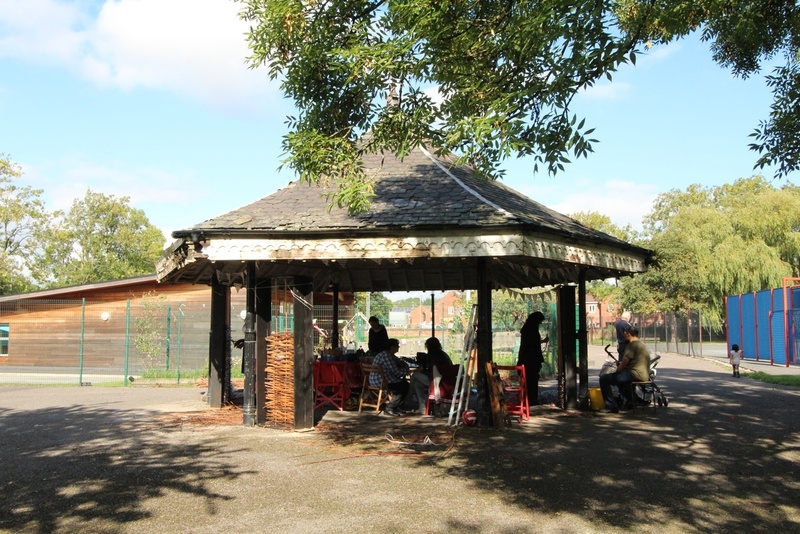 The park was enclosed off from Elizabeth Street by ‘brick panelled wall surmounted with stone coping and ornamental cast-iron railing; and the other three sides of the park have been enclosed with wrought-iron hurdles fixed on stone curb.’ The Manchester Parks Committee installed resources to ensure that the park might be used by locals as a space for exercise. A bowling green was provided alongside a boys and girls gymnasium, each one ‘fitted up with the modern amenities’. The park housed three lawns of roughly half an acre each, a series of paths laid out criss-crossing the park and a rockery. A series of buildings were also found on the site and these included the entrance lodge, two shelters, a propagating house, tool-house and bowl-house. Cheetham Park was the first such public park to be opened in Manchester for some time. Manchester had pioneered the establishment of public parks in Britain by opening Queen’s Park, Philips Park and Peel Park (later transferred to Salford) in 1846. Political debate around the provision of public parks in the early nineteenth century was a reaction to industrialisation. In that period, opinion gradually shifted from viewing commons ground as a productive resource into a public amenity. The timing of Cheetham Park’s arrival coincided with the outset of a new popular enthusiasm for public parks across Britain, which lasted roughly from 1885 until the outbreak of the First World War. More public parks were established in these years across Britain, than in any other period before or since. 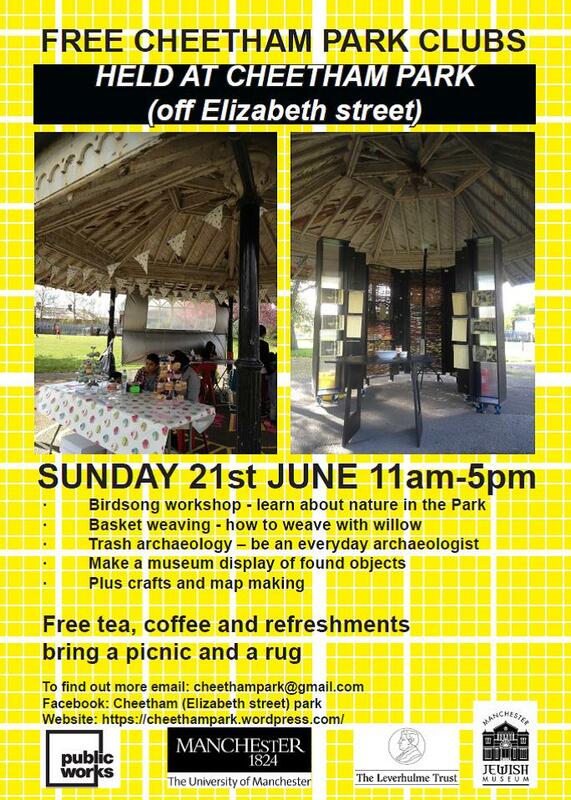 platter basket weaving, willow bark pouch weaving, weaving your own bookmark … ….and embroidery for beginners. Midsummer Celebration at the park! The documentary about Cheetham Hill “No foreigners here. 100% British”, broadcast on channel 5 in 2014, hooks the audience in its first five minutes with images of busy roads and shop fronts, and a voice-over calling attention to the official claim that this is the most diverse area in Britain, according to the latest Census. On Sunday, March 8th, we went to the Ukranian Centre for their Spring Fling organised by the Cheetham and Crumpsall Community. It was clear that residents in the area are committed to what is indeed a valuable cultural capital: a community that is proud of the multi-cultural and multi-faith residents that walk its streets. And they are well justified in doing so, judging by the diverse public, foods, and entertainment during that afternoon. This was a good opportunity to have an overview of who some of the key actors in this community are. 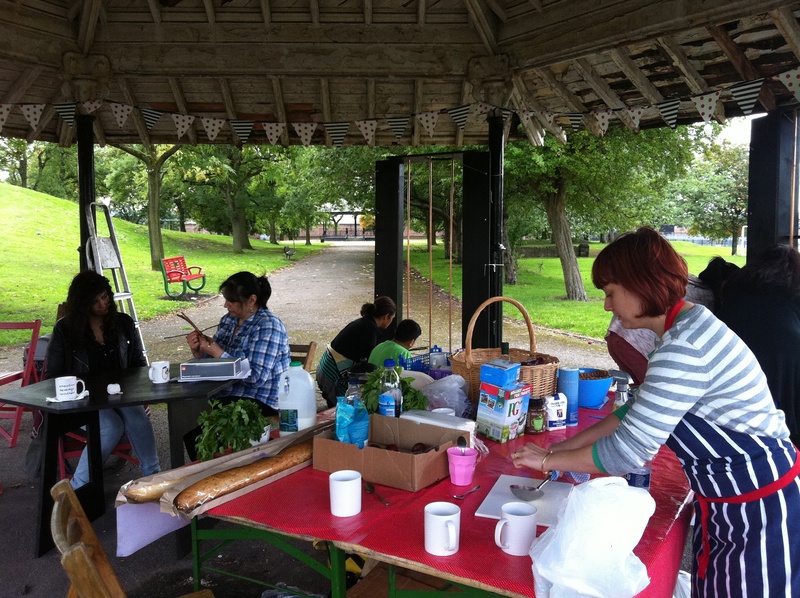 Our project set up a stall to talk to members of the community about the work that was done in Cheetham Park in 2013, and to attract newcomers. Though many residents now live in Crumpsall, the boundaries between Cheetham and Crumpsall are often blurred. Cheetham Park, however seems to be a well-defined, and situated location. 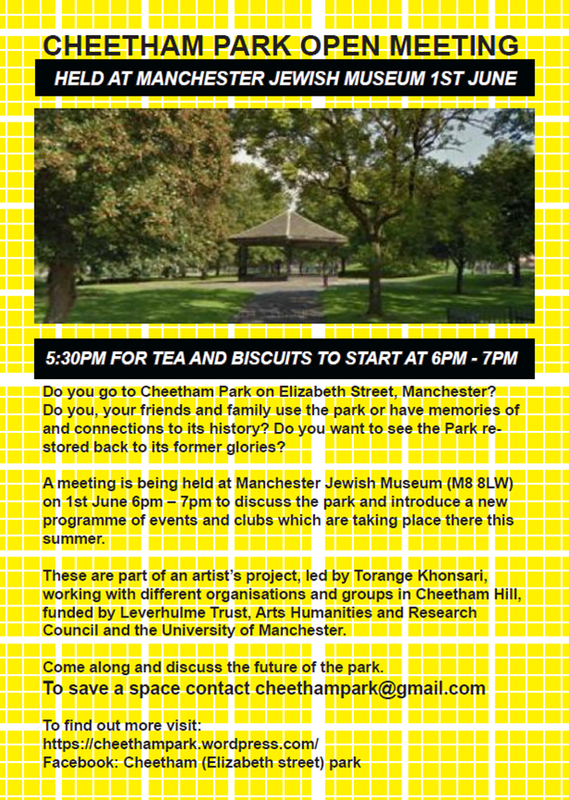 So, if for example I mentioned that we were researching Cheetham Hill, those that lived in Crumpsall felt included, but if I mentioned Cheetham Park, the distinction would emerge with comments such as ‘Do you mean that park next to the old Jewish Hospital?’, ‘I used to go there as a child, but I wouldn’t let my children near it now’, or ‘I haven’t been there for years, though I pass it in the car’ For some of the people I talked to, the Jewish Hospital served as a reference to the park, and the latter would enter the radar of a visitor who had a couple of hours to kill before an appointment at the hospital . Such was the case with Jo who spoke fondly of the park as a place where she would sit down to look at the trees before going in the Jewish Hospital. But other people I talked to remember the park as a place of sociality during their childhood, which was the case of Dorothy and Lillian, who would often play at the park after school. 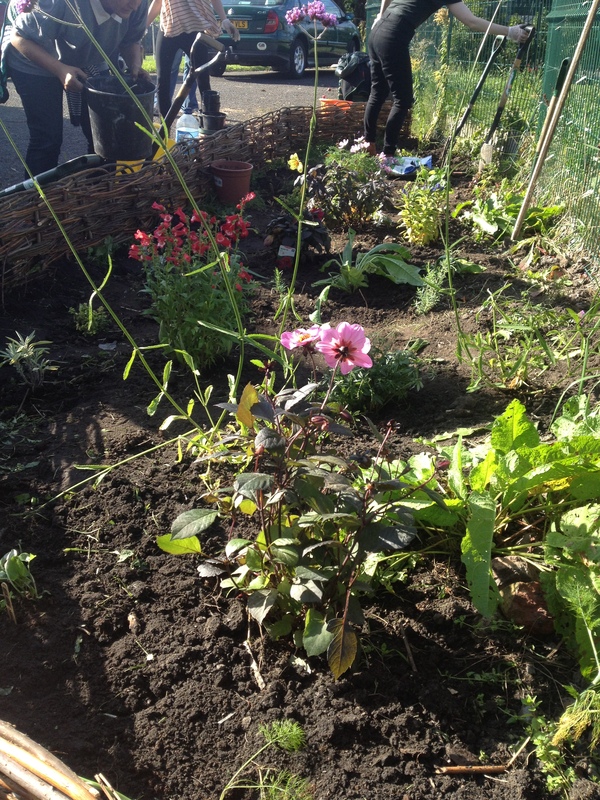 The plants will be used as part of cooking and craft activities during the spring. 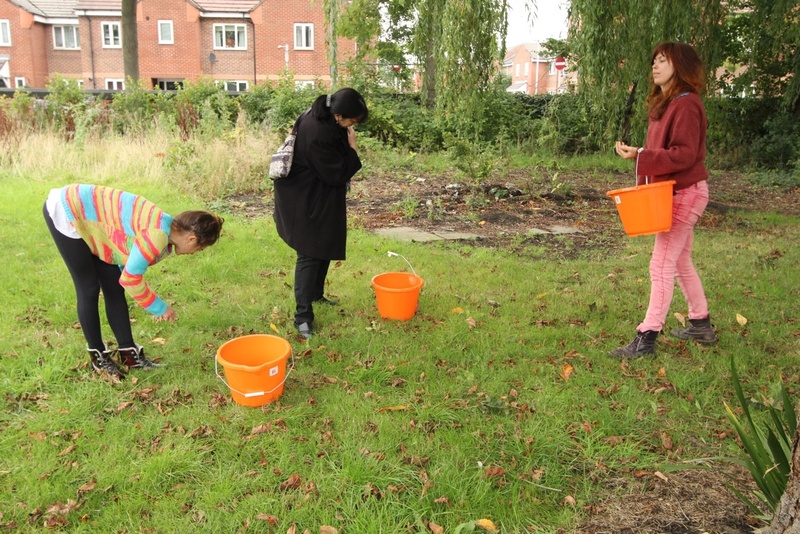 On Saturday 21st and Sunday 22nd September 2013 Buddleia and Torange Khonsari hosted a weekend of activities in Cheetham Park, as part of the DIY Commons project. 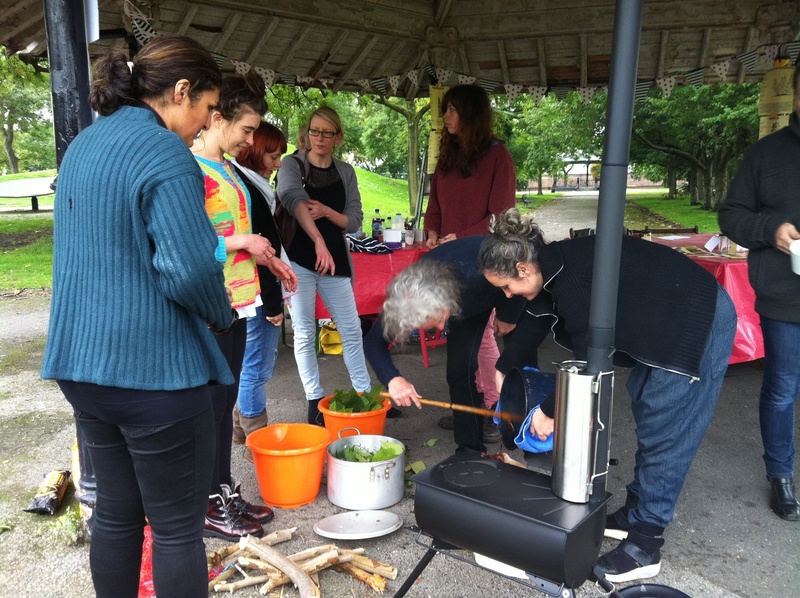 These included a workshop, led by Carol Mowl, where we collected plants and seeds from the park, including chestnuts and Japanese Knotweed, to create natural dyes; and being taught how to weave by Dee Sayce. 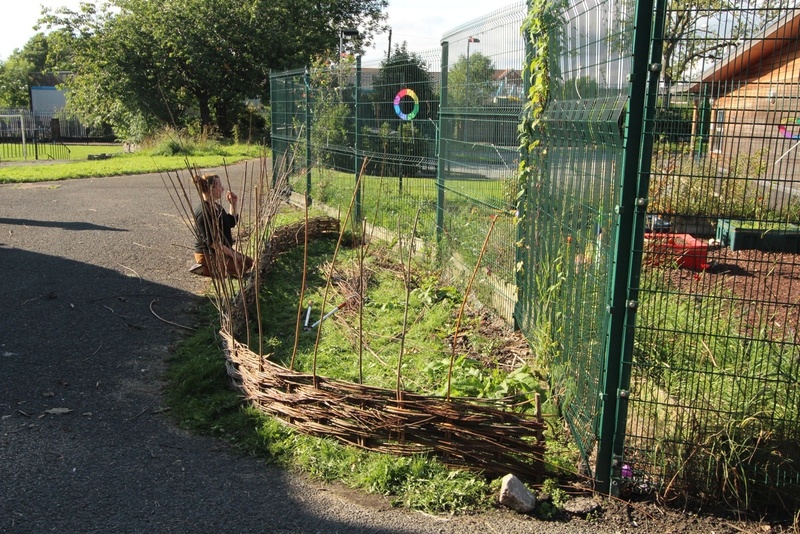 We were also taught willow weaving by Cherry Chung, and the group created a border for the dye garden which we will be planting next week, and wove the walls of the temporary cafe, which will be opened in October.